Remaining top of mind and top of wallet is critical for financial services organizations to thrive in today’s economy. Consumers live their lives with their phones in their hand and they completely augment every experience in which they take part. 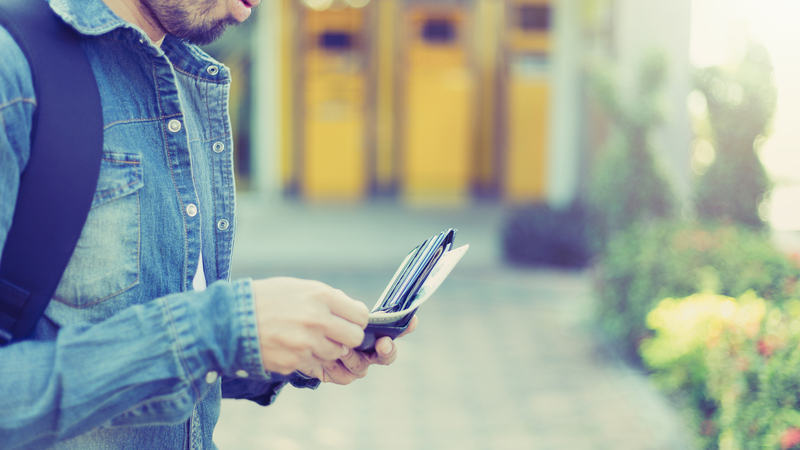 Research has shown that when consumers designate a card as “top of wallet,” they spend more money both online and offline with that card, and mobility is one way for financial services to get there. How are consumers engaging across mobile devices? Are mobile experiences, desktop experiences, and in-store experiences consistent for customers? What’s being done to optimize mobile options for consumers? Shopper Services– Ensure that the end-to-end experience for the customer is mobile-friendly, encouraging mobile shoppers to keep coming back. Mobile Payments– Electronic payment options are no longer just for online purchases. Mobile payment options should be available across all channels, including in-store, as it strengthens customer loyalty by creating a more seamless and innovative checkout process. All of these objectives can be maximized with a thoughtful mobile strategy and built upon by leveraging technologies like geo-fencing, where customer location data is used to strategically prompt sales and empowers retailers to seize the opportunity to become “top of wallet” with a customer. Prioritizing a mobility strategy is the only way for both established and rising retailers to remain on the consumer radar. Without it, they’ll soon be left in the dust of their competitors.